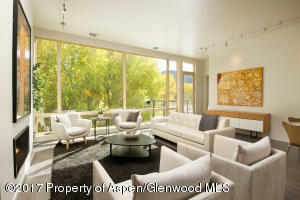 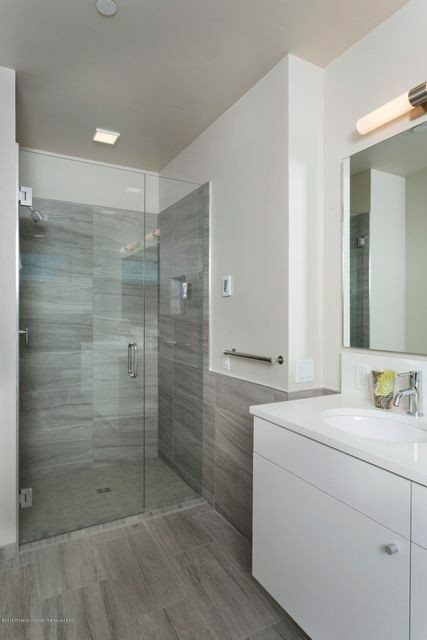 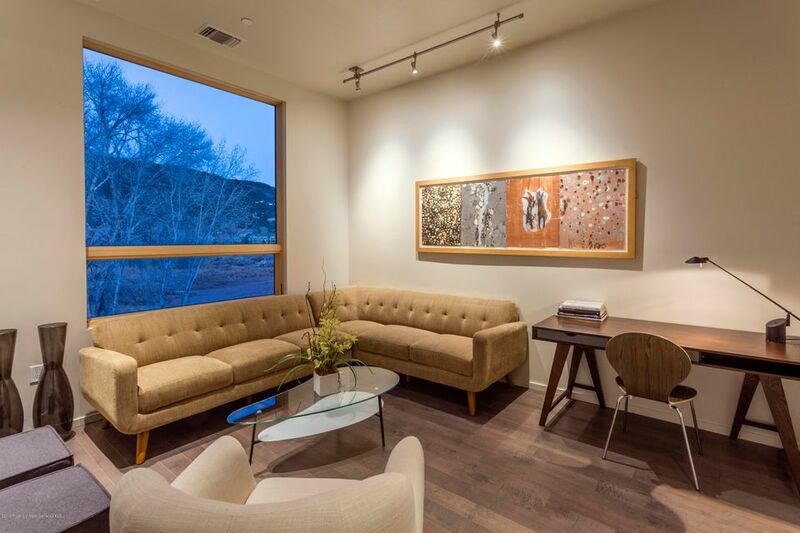 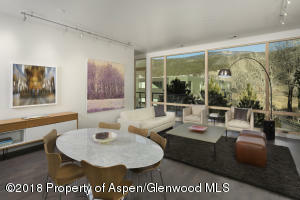 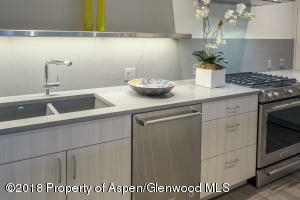 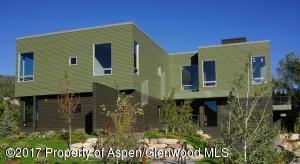 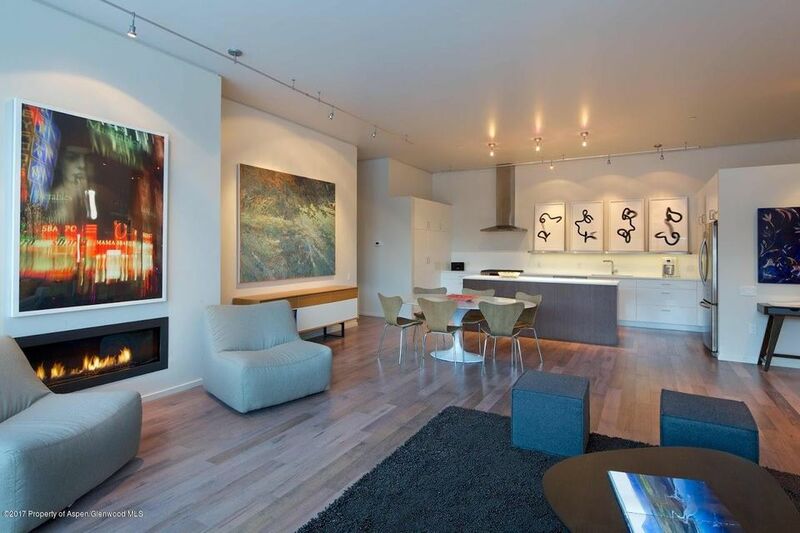 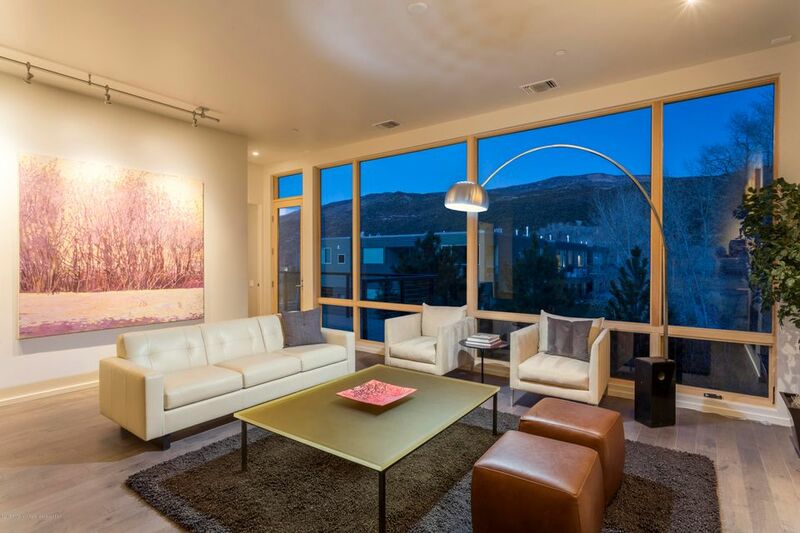 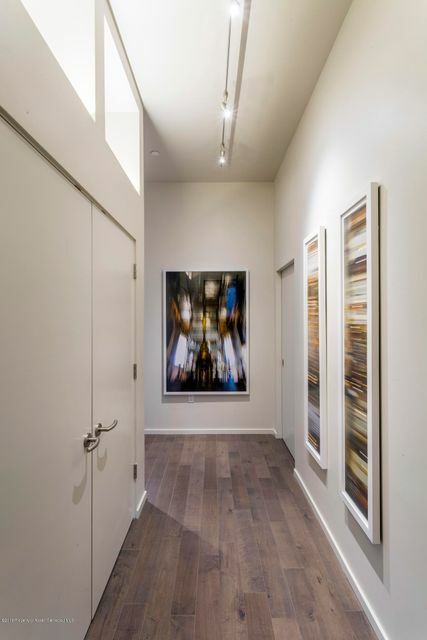 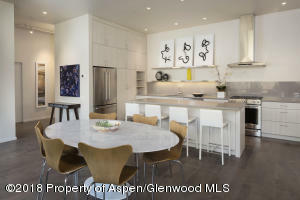 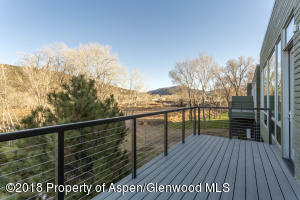 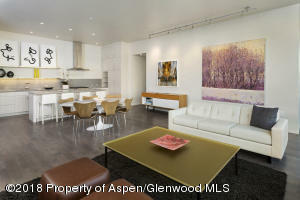 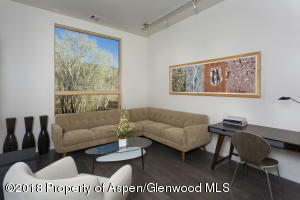 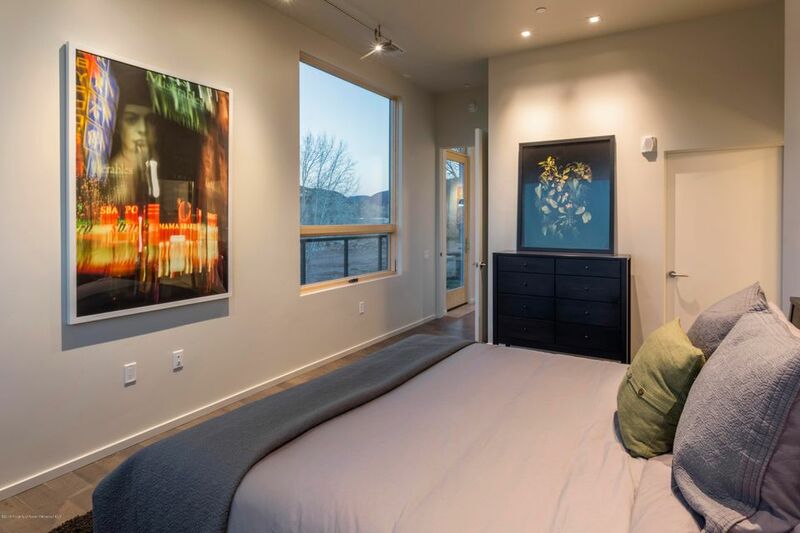 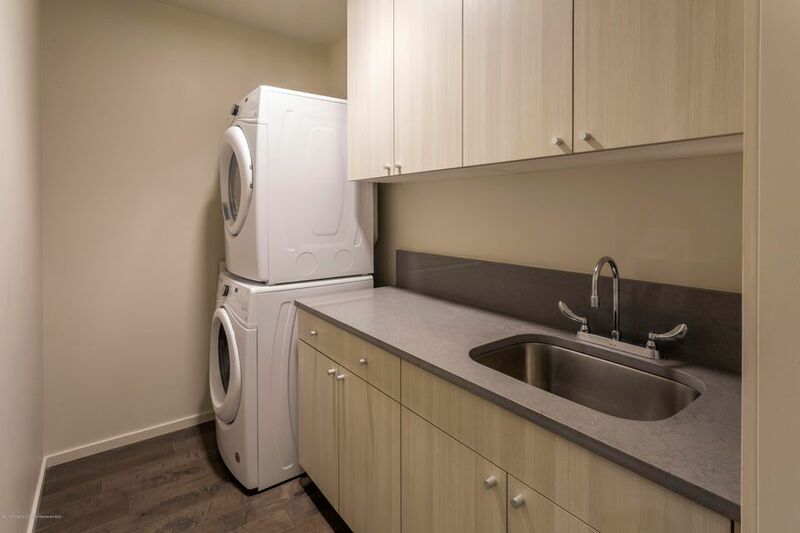 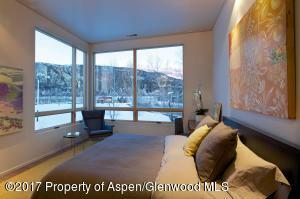 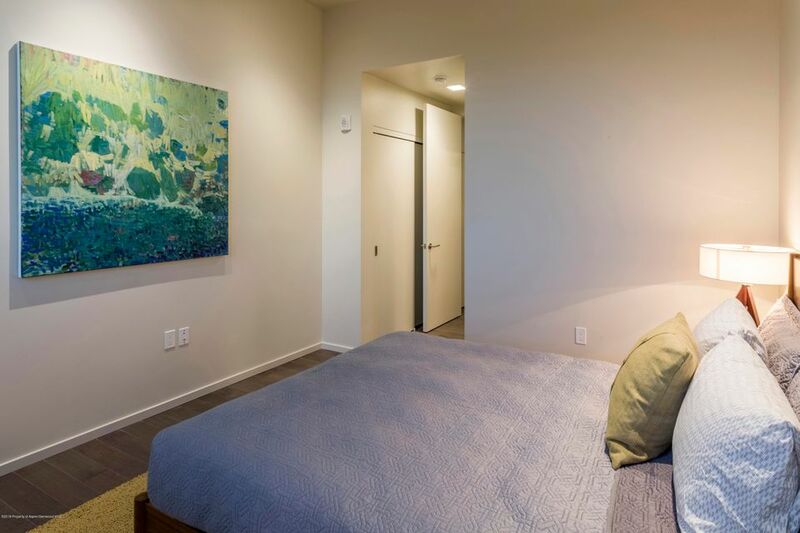 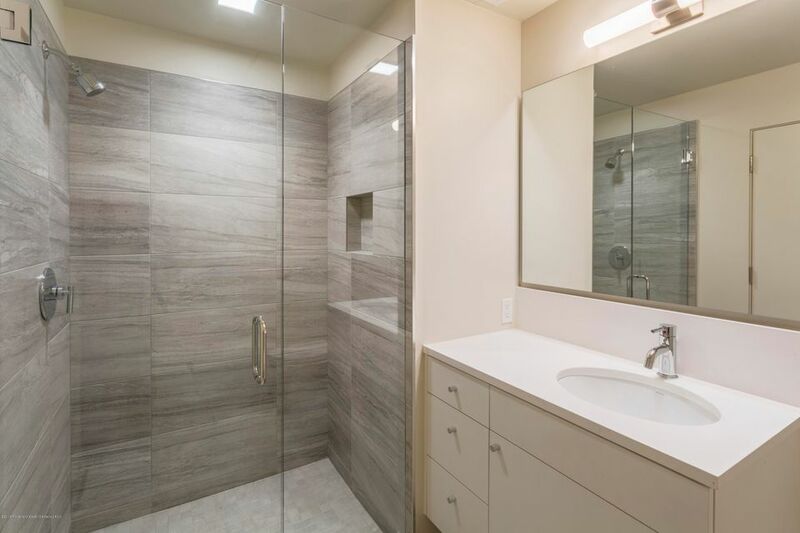 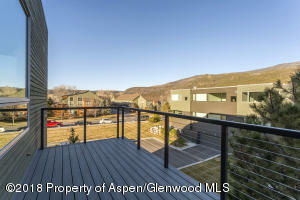 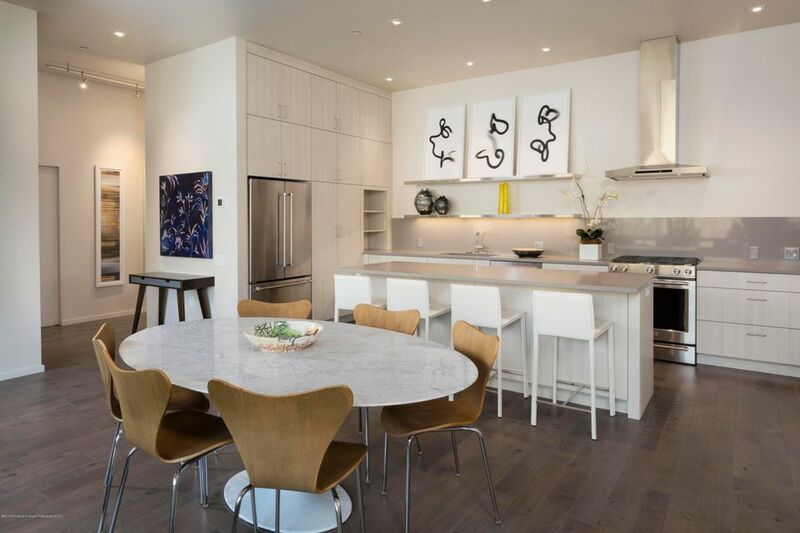 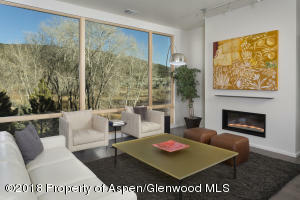 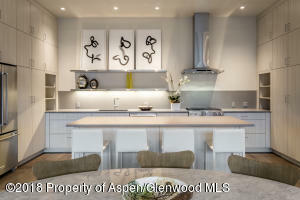 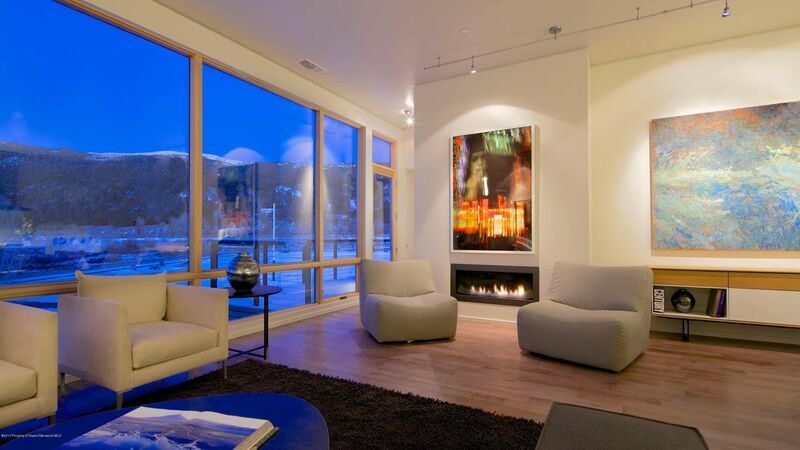 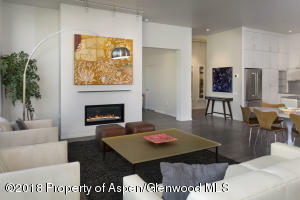 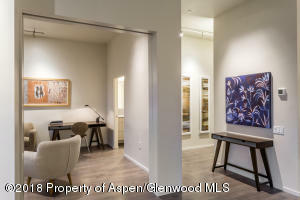 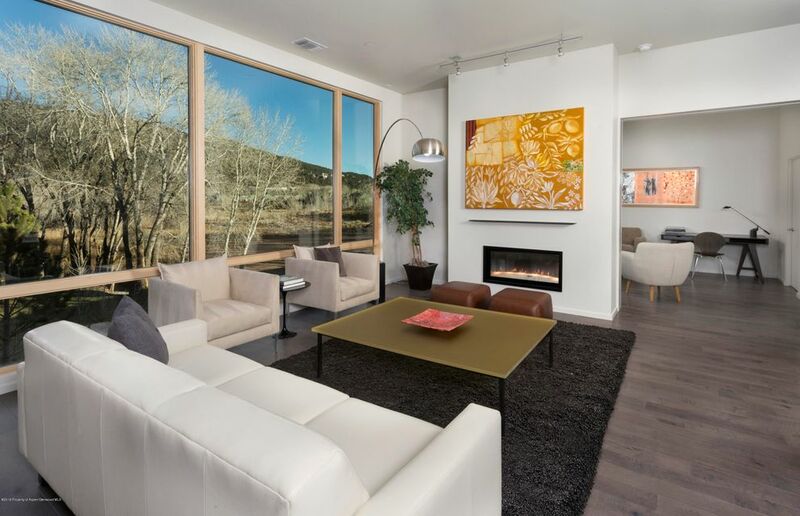 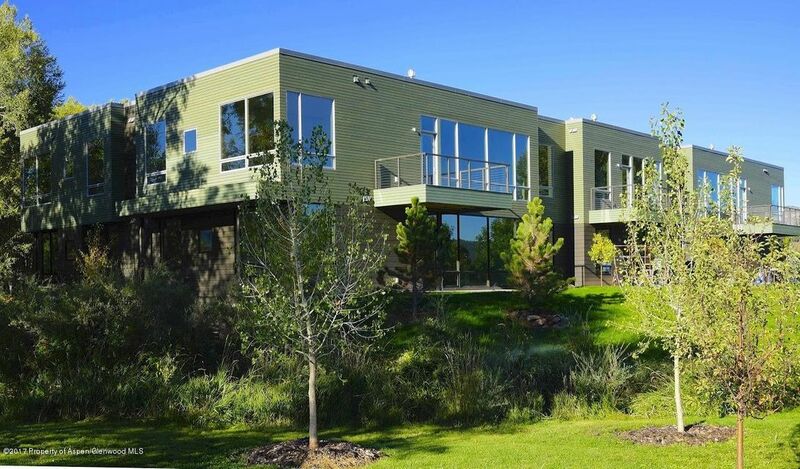 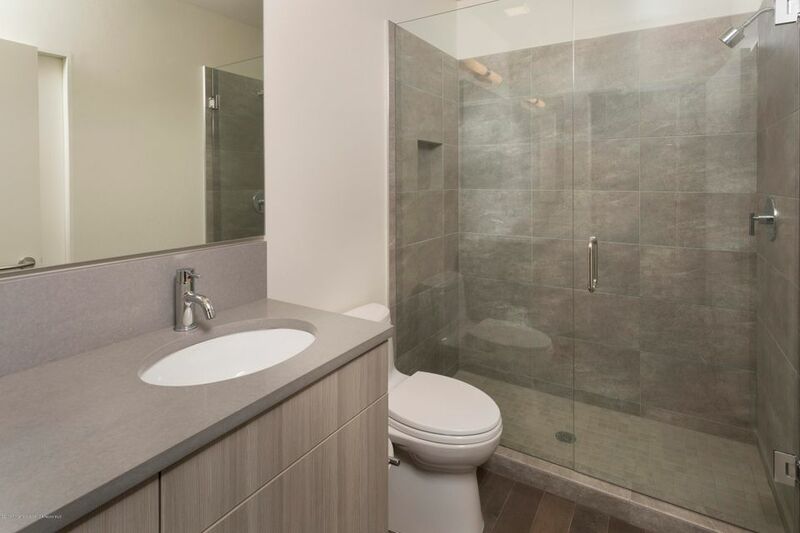 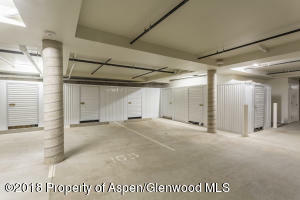 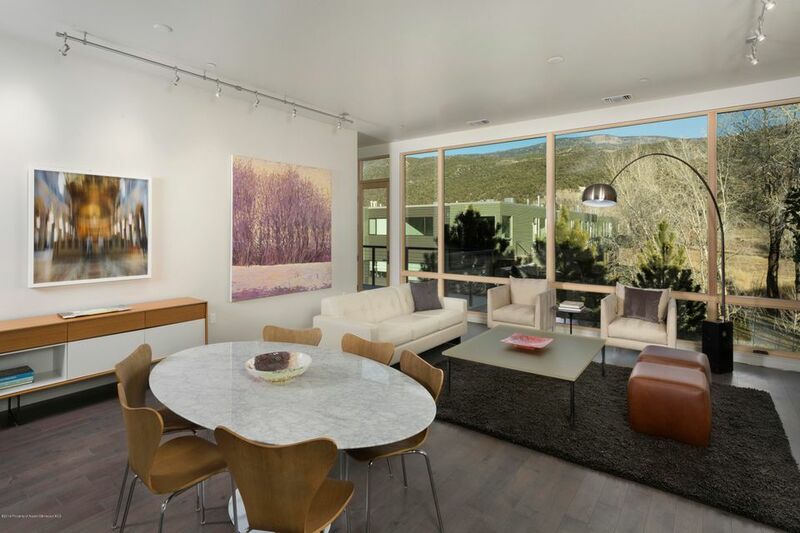 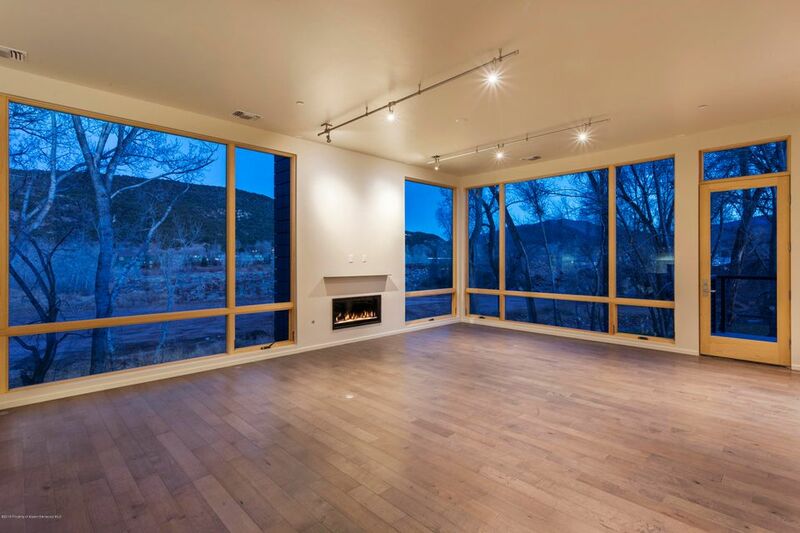 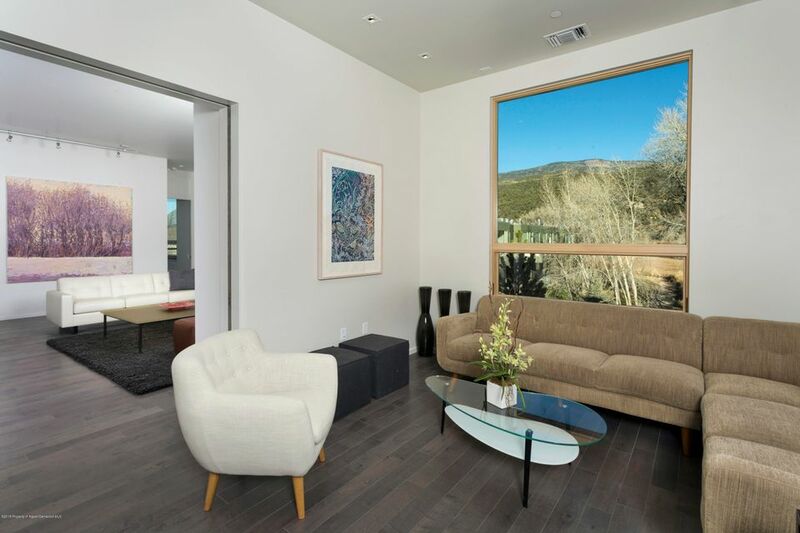 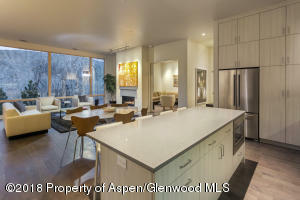 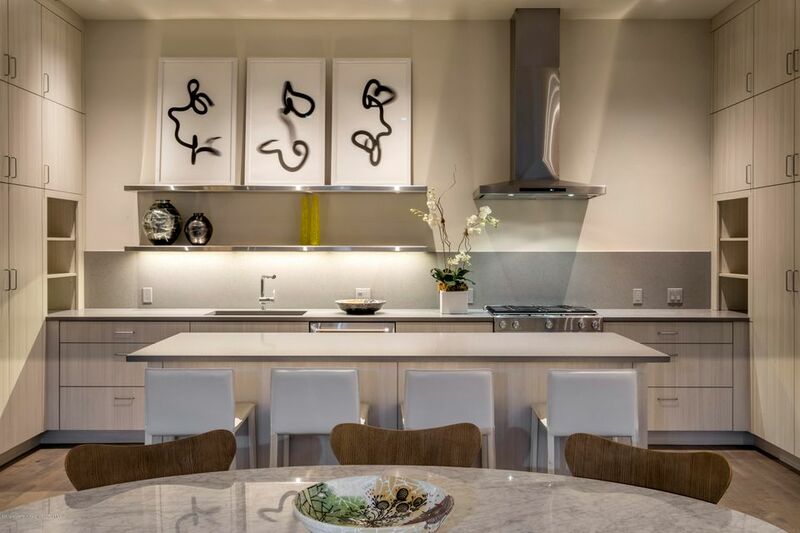 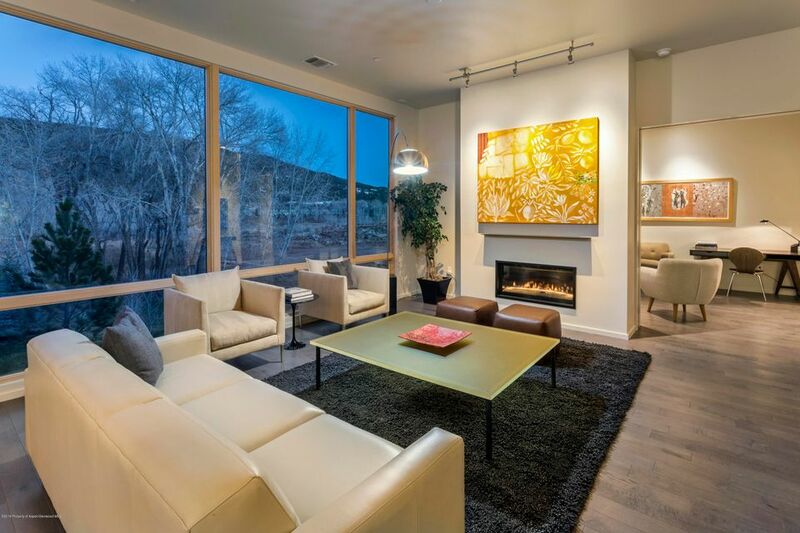 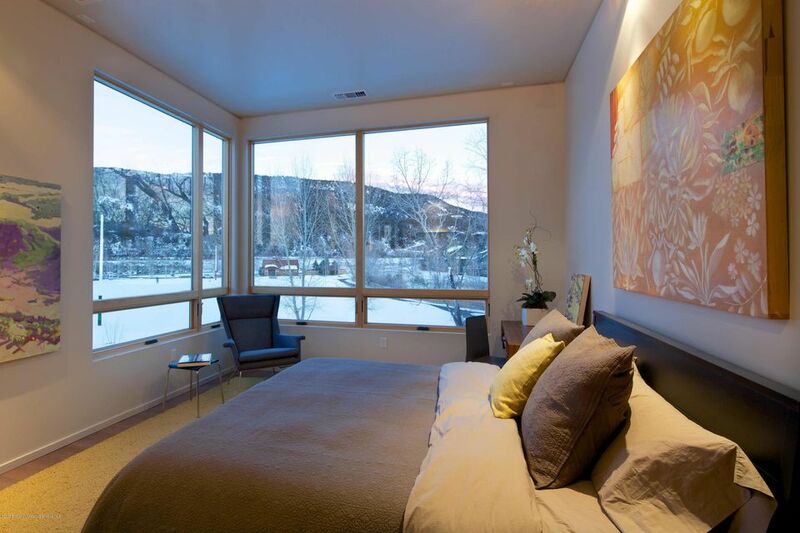 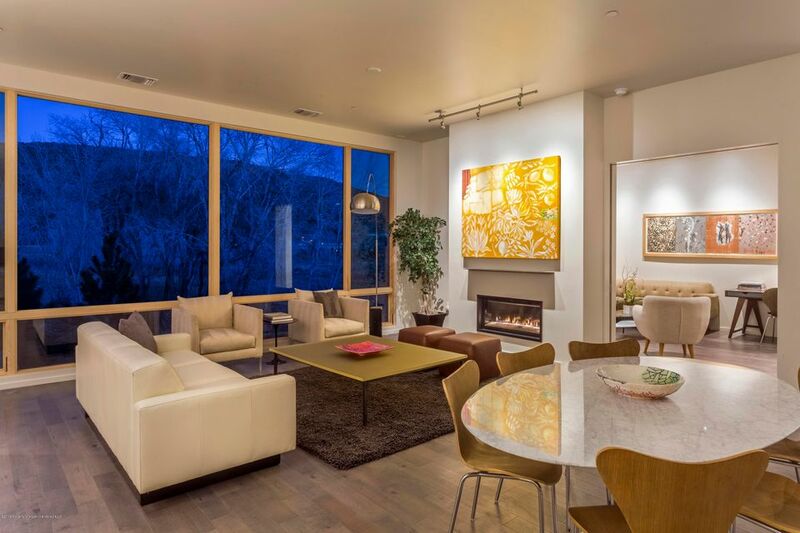 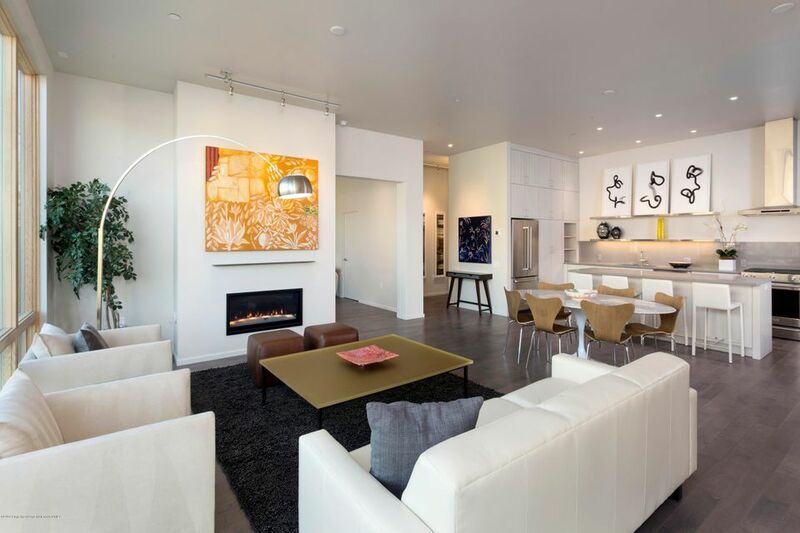 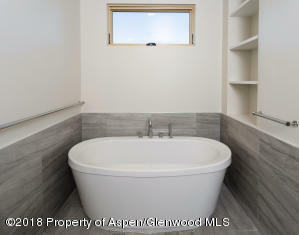 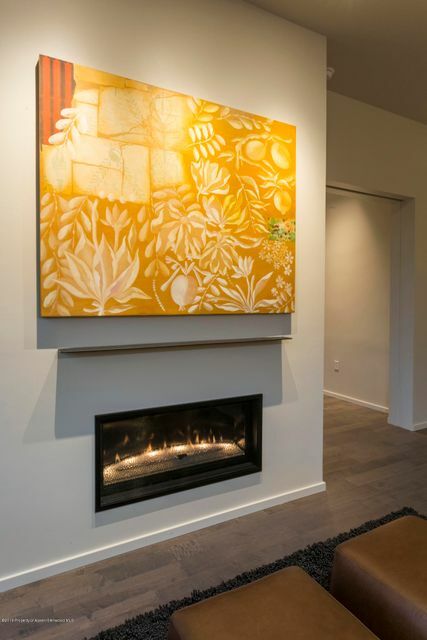 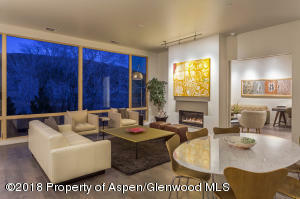 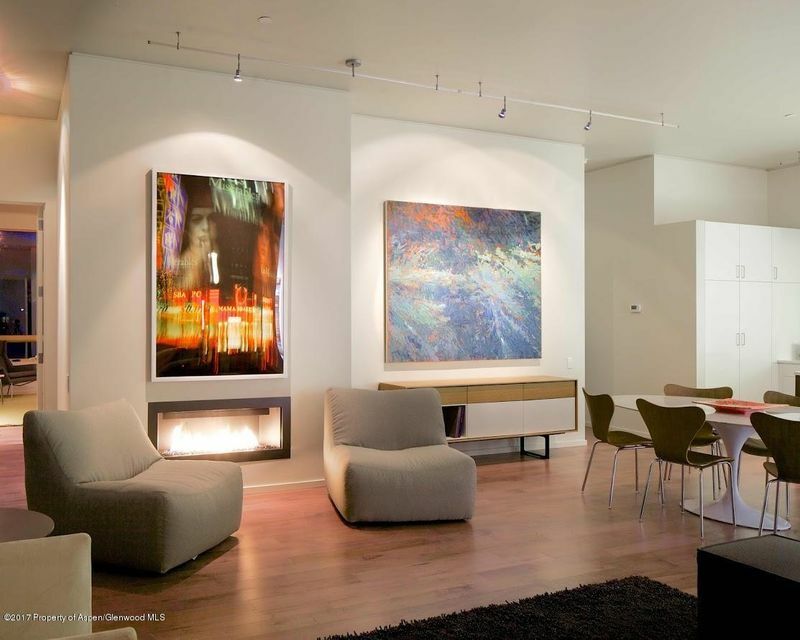 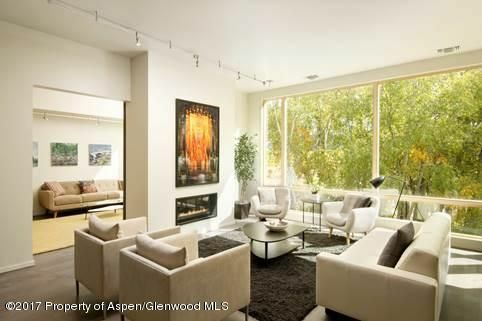 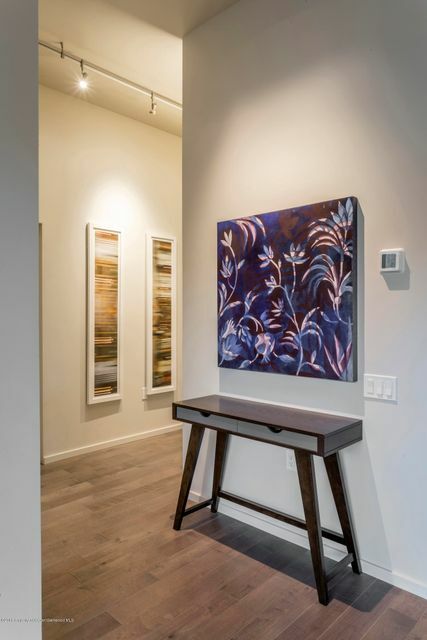 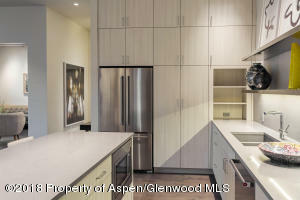 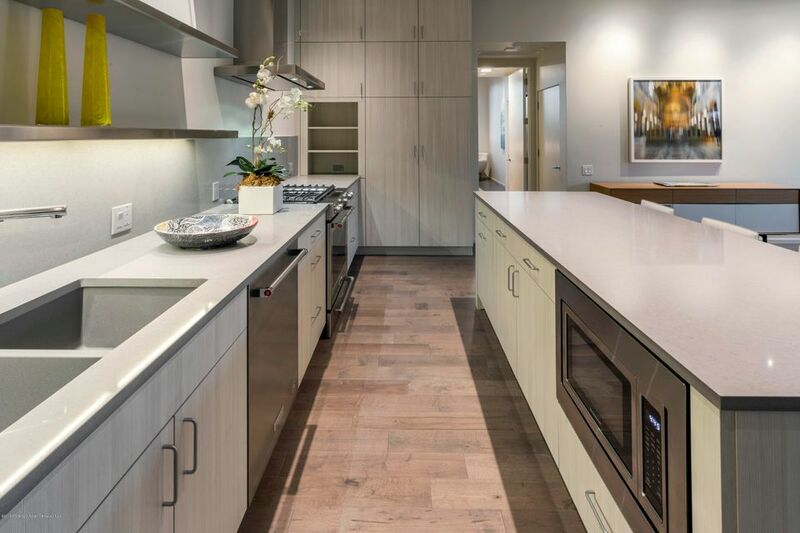 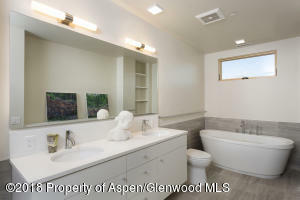 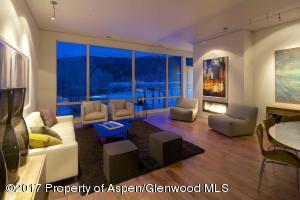 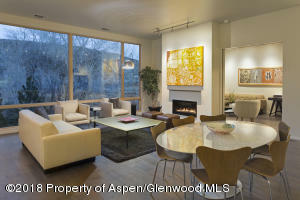 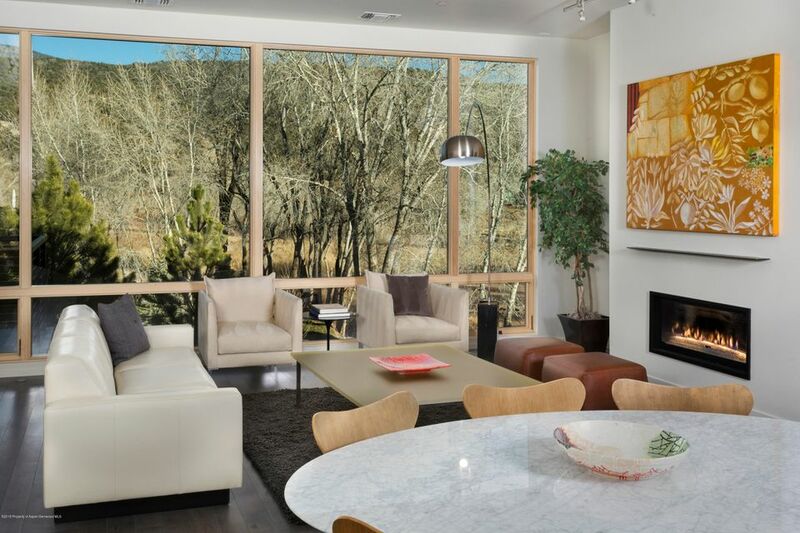 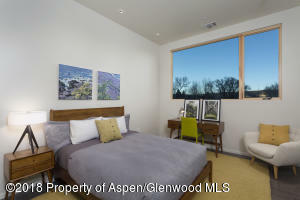 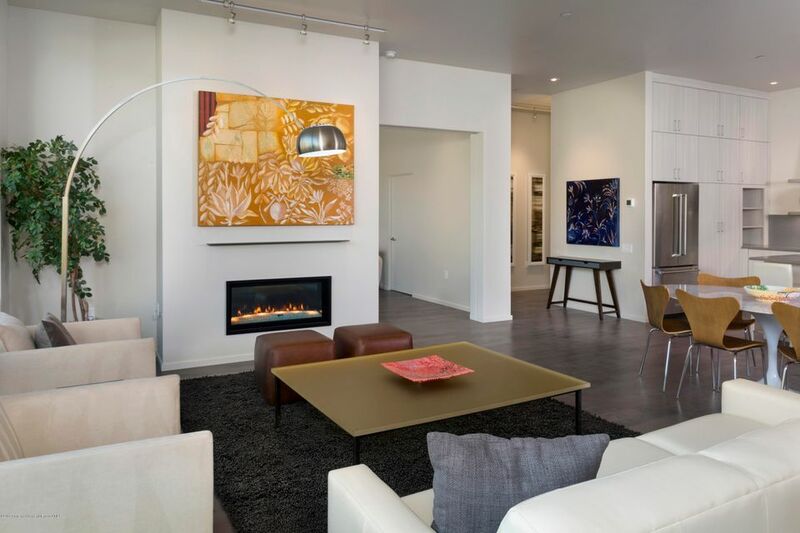 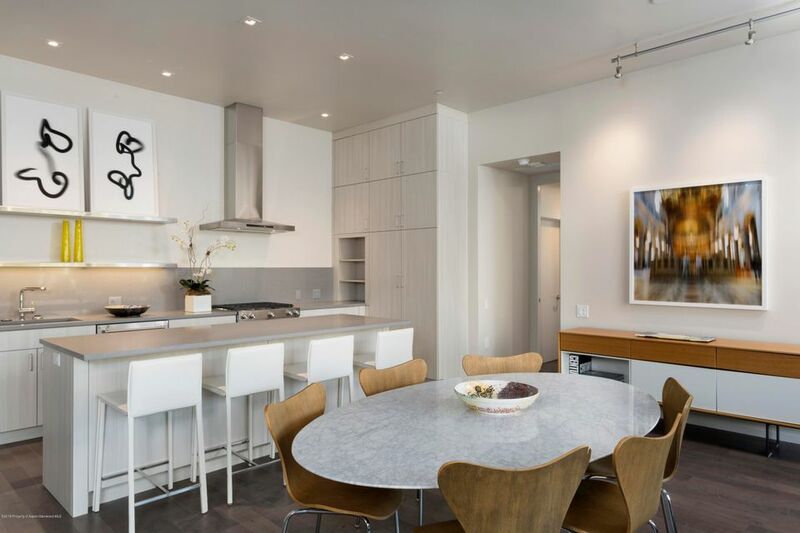 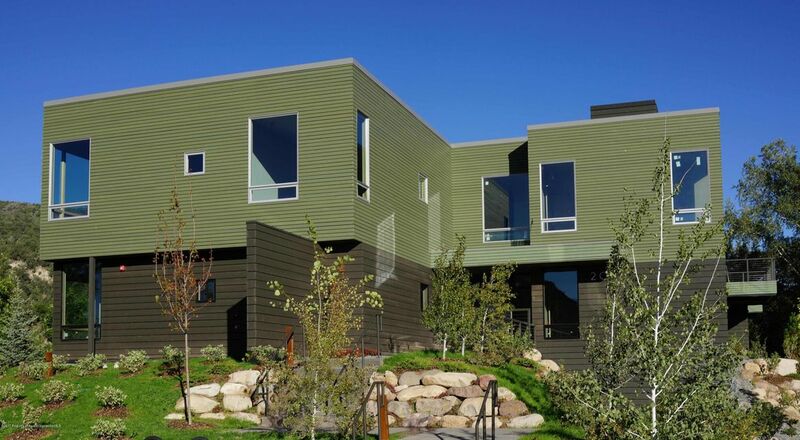 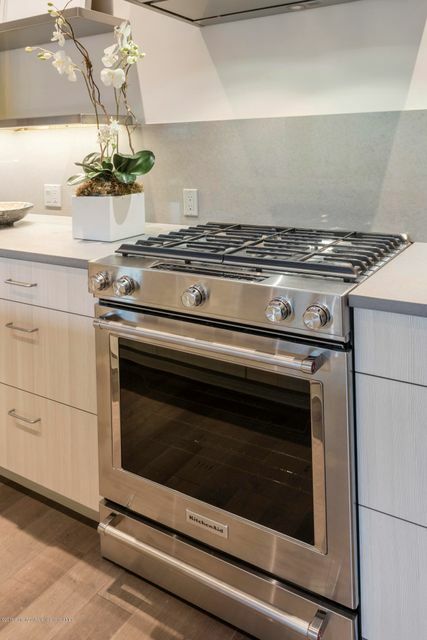 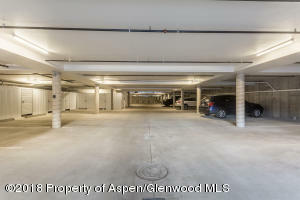 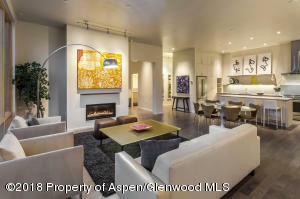 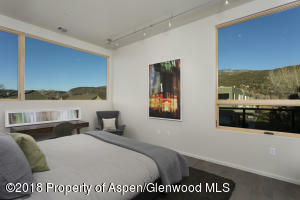 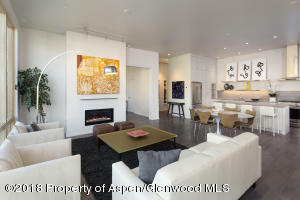 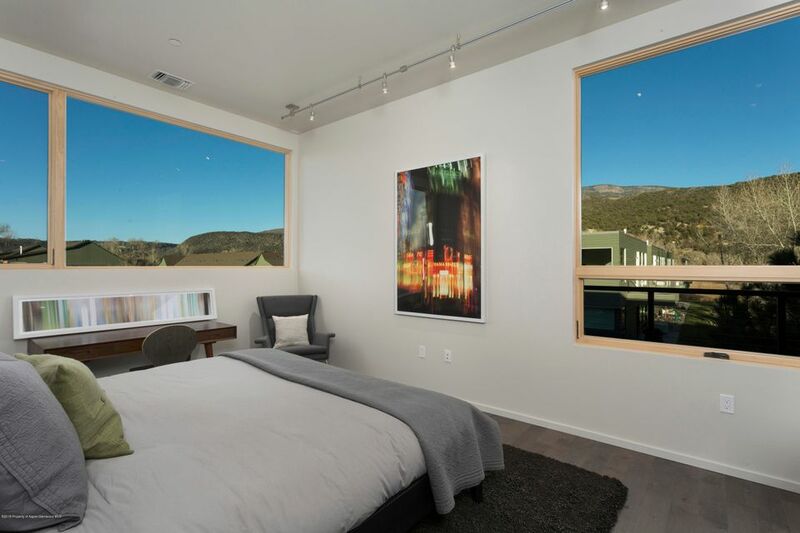 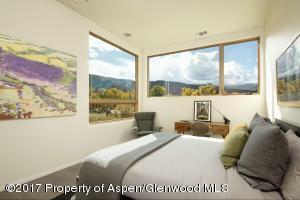 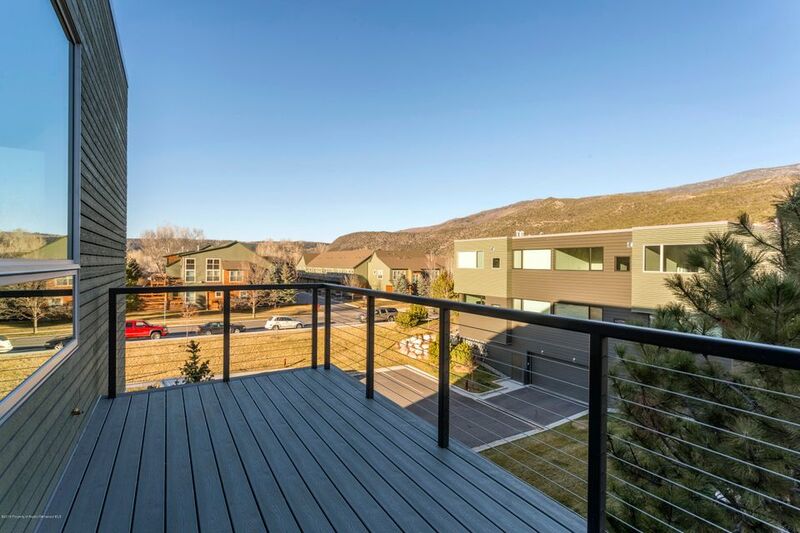 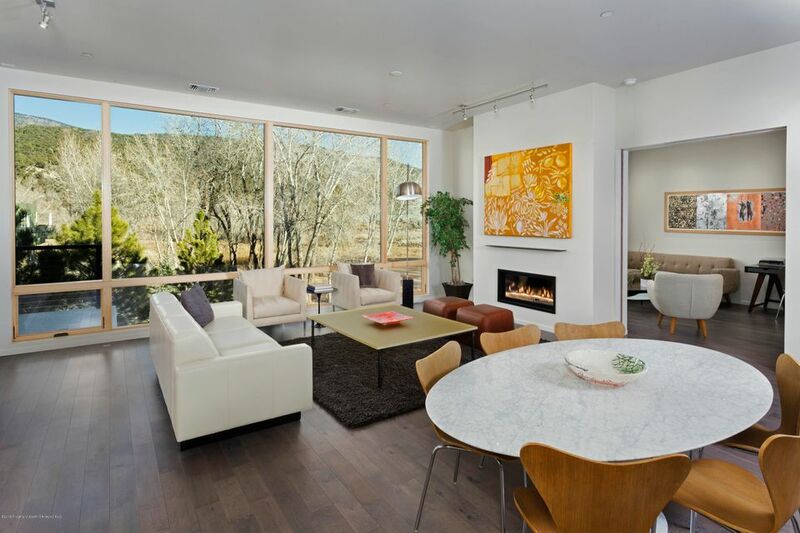 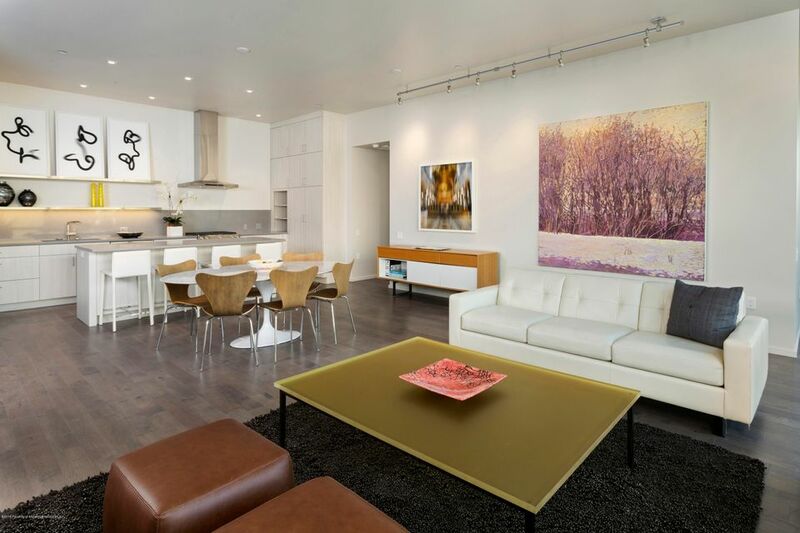 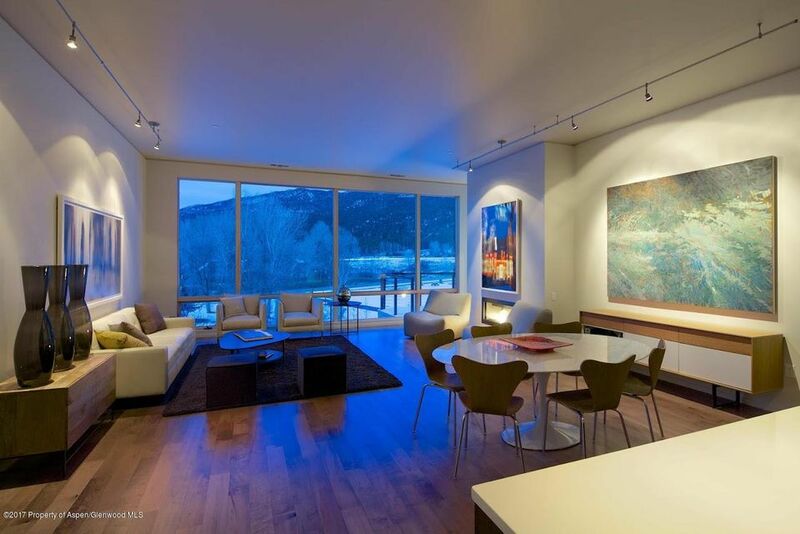 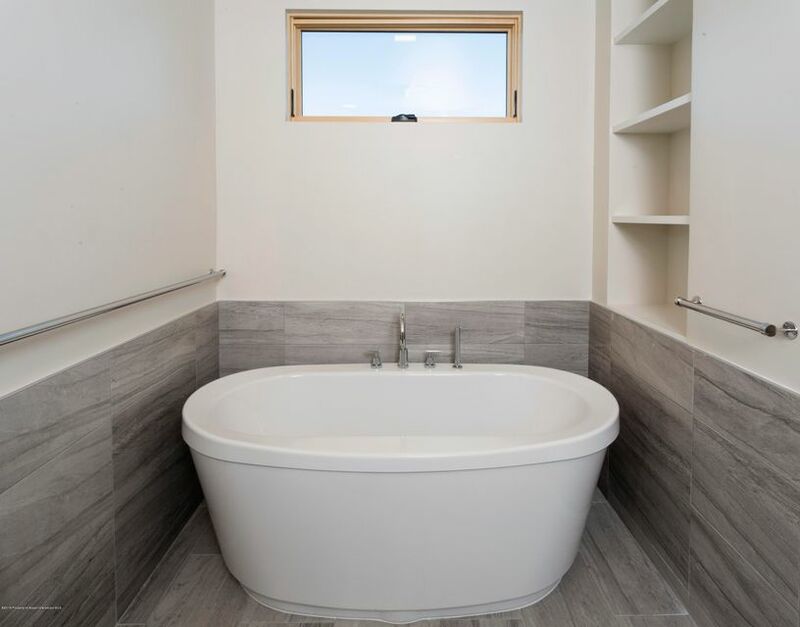 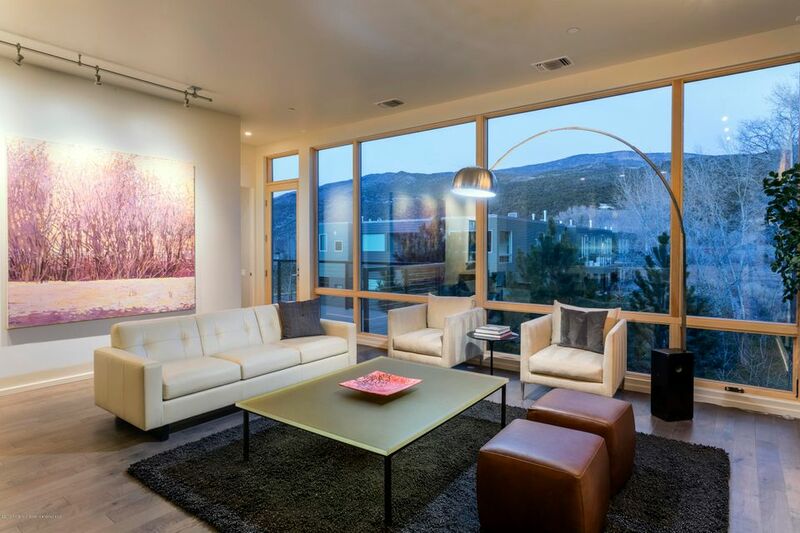 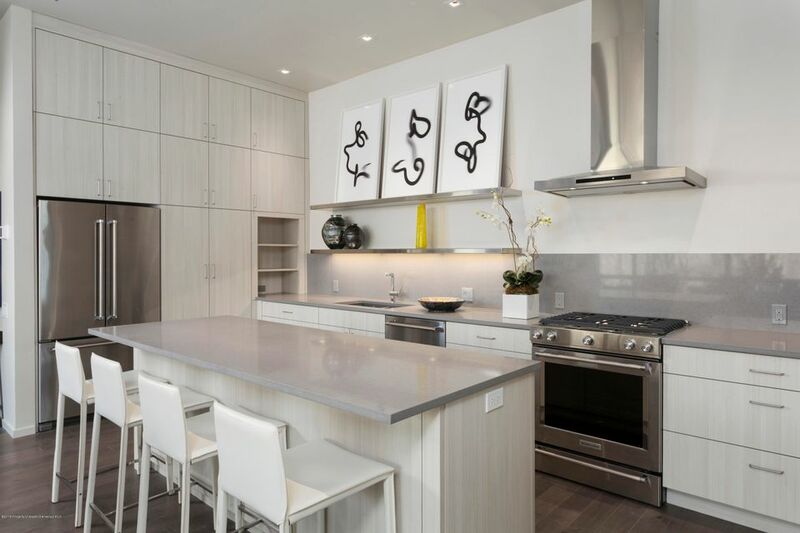 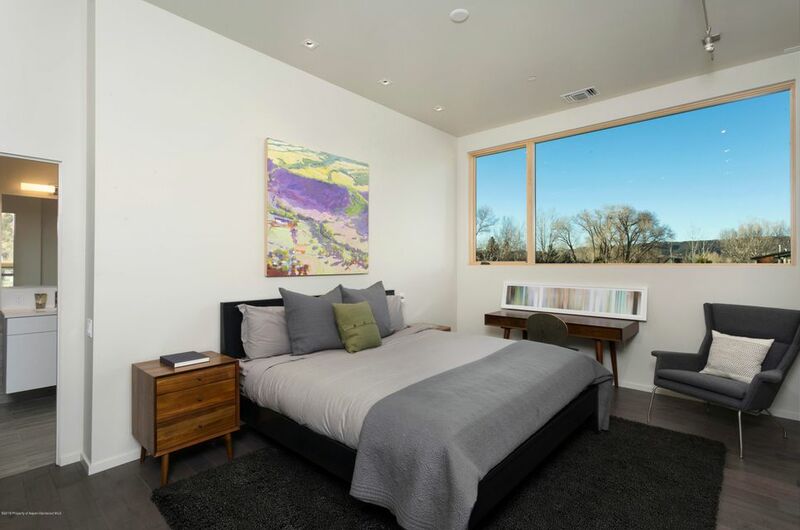 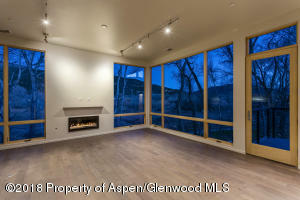 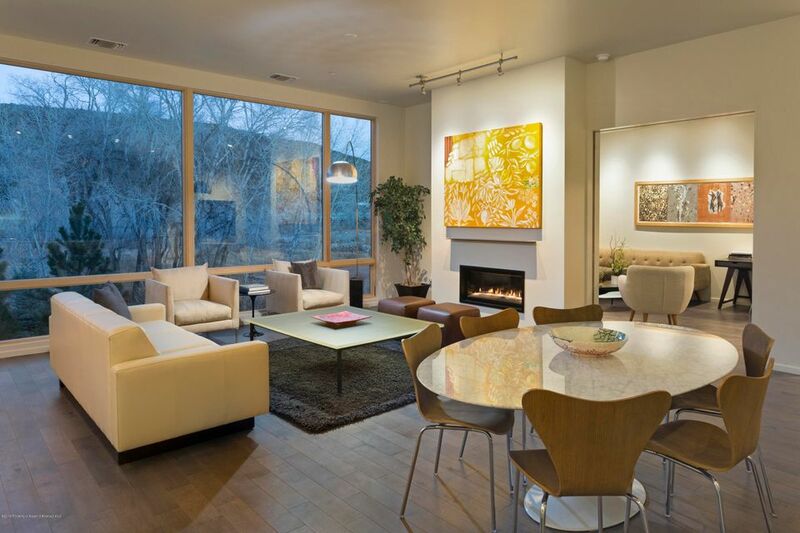 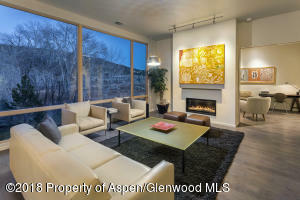 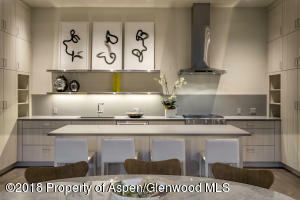 3 bedroom, 3 bath Park Modern condo with a clean, contemporary palette and easy living spaces. High ceilings, open floor plan, one level living, elevator, underground parking, large windows, outdoor living space and views. 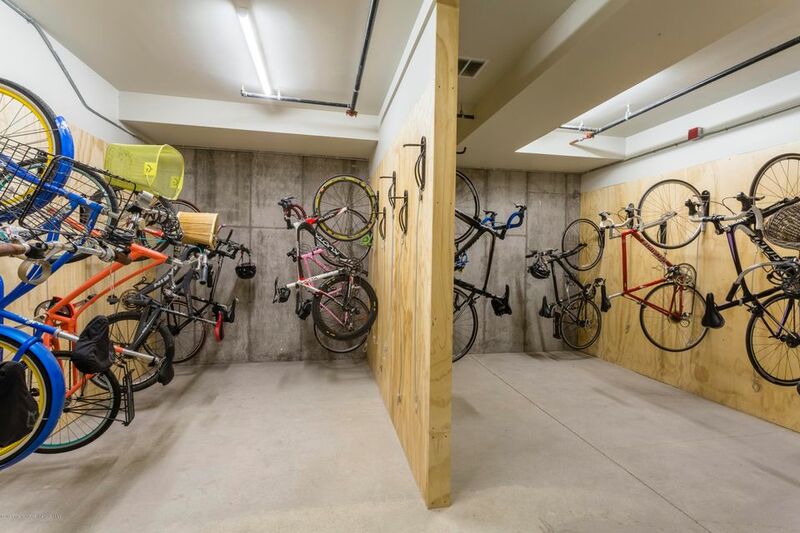 Located a short walk to Whole Foods, restaurants and shops in Willits. 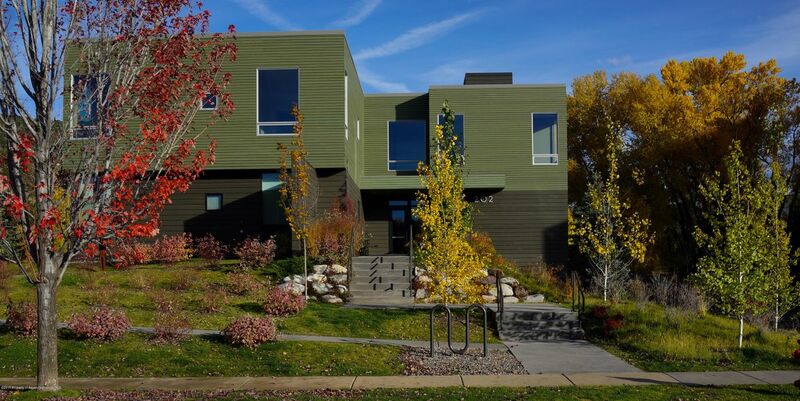 One year builder's warranty. 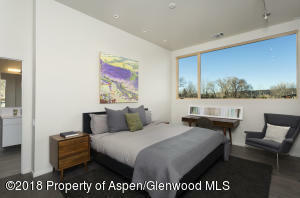 Please see Park Modern Addendum located in documents. Please visit www.parkmodernwillits.com for complete details.